As much as I wanted to come to Iona this year, I simply couldn’t manage it. 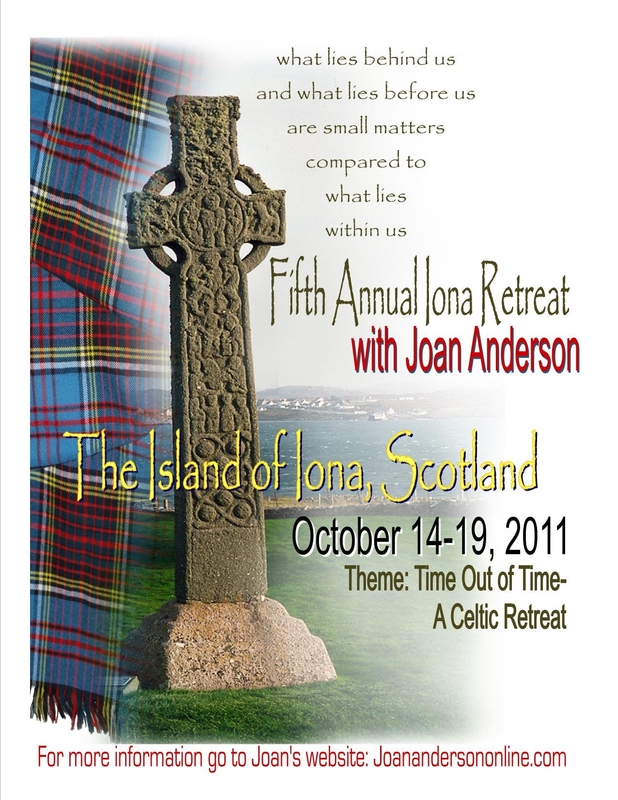 I know you are not running any Iona retreats in 2012, but what about 2013 and 2014? London is hosting the World Science Fiction convention in 2014 and it would be so cool if I could schedule both, to save on considerable air fares and travel from Australia. heart opening trip and see if it is time to return. Keep me posted.